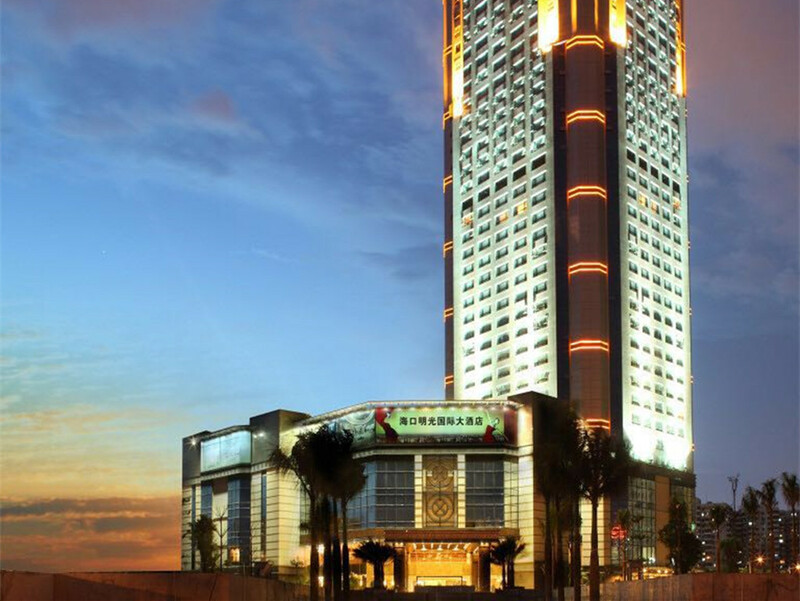 HNA Haikou Ming Guang International Grand Hotel is a local 5 star hotel, one of the top choices in Haikou for business and leisure travel. 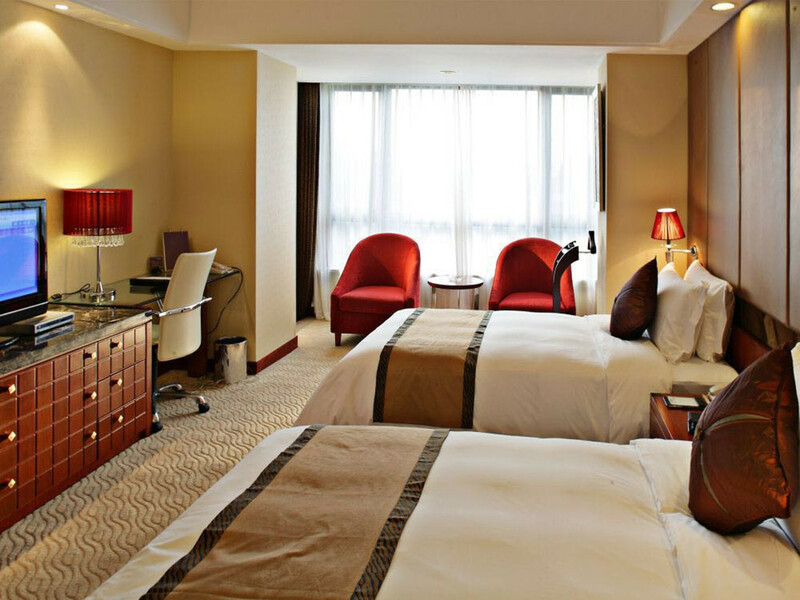 Only a 7-minute drive from Haikou East Railway Station 海口东站 (the city center station), HNA Haikou Ming Guang International Grand Hotel is your best choice for a nice stay in downtown Haikou. One benefit we must mention is the 24 hours stay policy, so you don’t have to worry about where to stay if you have a late flight. 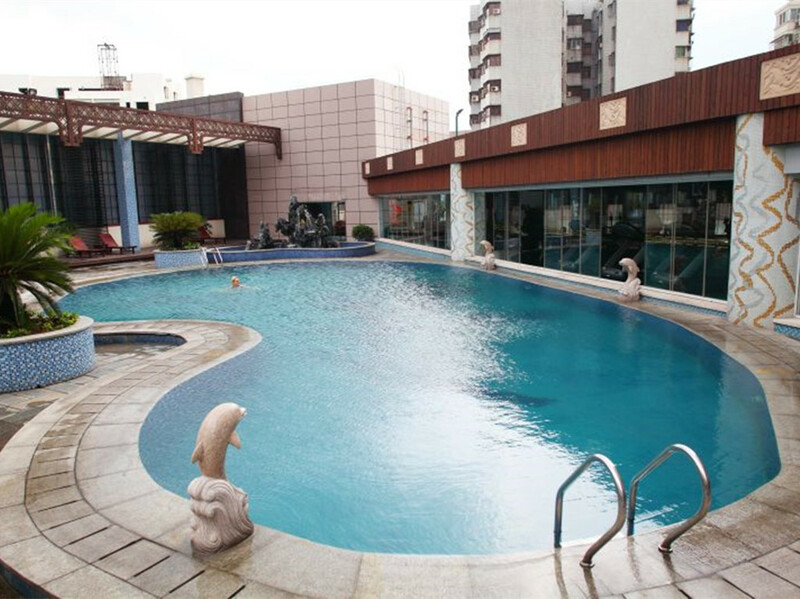 Located on Nanhai Avenue 南海大道, Ming Guang International Grand Hotel is steps away from local shopping center 大润发 on Long Kun Nan Lu 龙昆南路, and Haikou Meilan International Airport is about 28 minutes’ drive away. 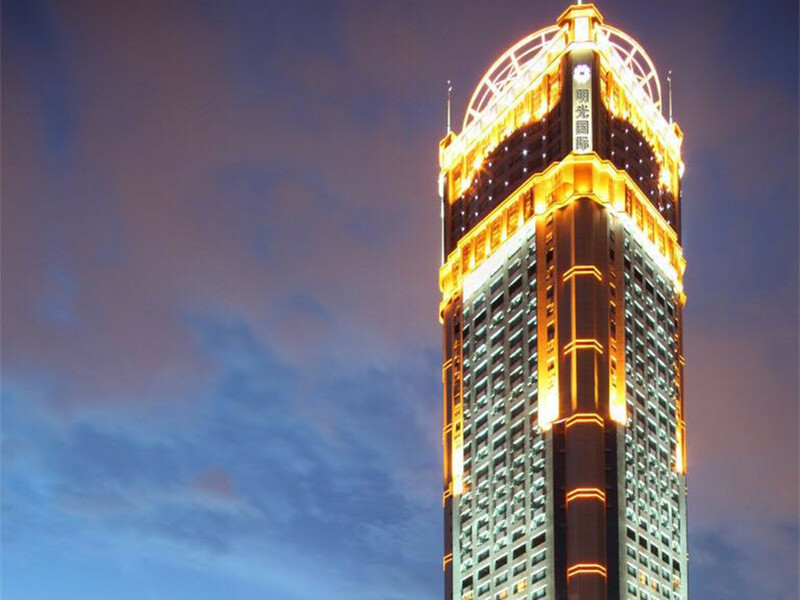 Haikou Mingguang International Hotel is the new landmark of Haikou. 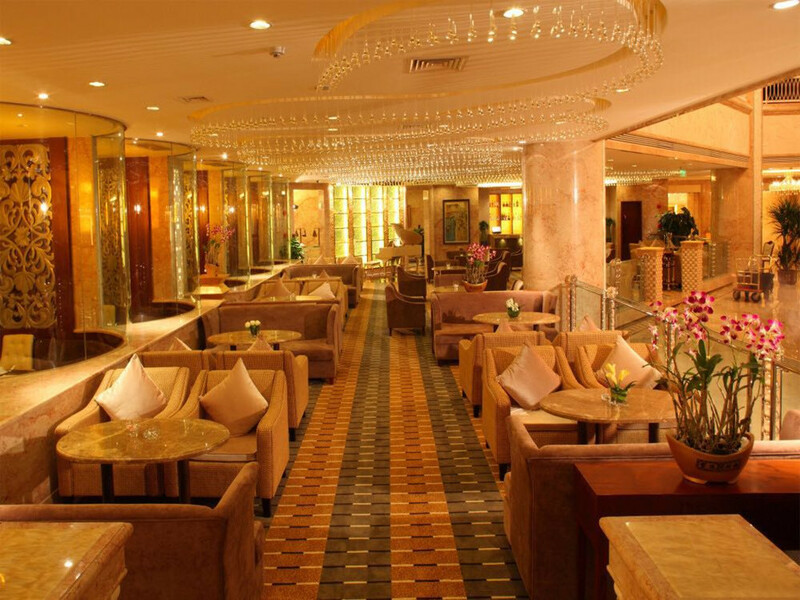 There are over 500 rooms with modern decorations and comforts. 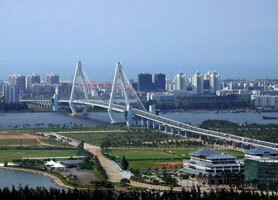 It is a good choice for guests looking for city pleasure, nightlife, and shopping. 琼菜王 Qiongcaiwang Restaurant is located just across the street from Haikou Ming Guang International Grand Hotel, So you should not miss this restaurant if you are looking for authentic local food at reasonable prices. 琼菜王 Qiongcaiwang Restaurant also offers great Dim Sum Breakfast 琼式早茶. 1. They charge one-night stay for 24 hours. So if you check in the hotel at 10 pm, you will check out the hotel before 10 pm the next day, not 12 pm as normal rules. 2. Flight check-in at the hotel lobby both for international and domestic flights. The hotel has 44 floors. 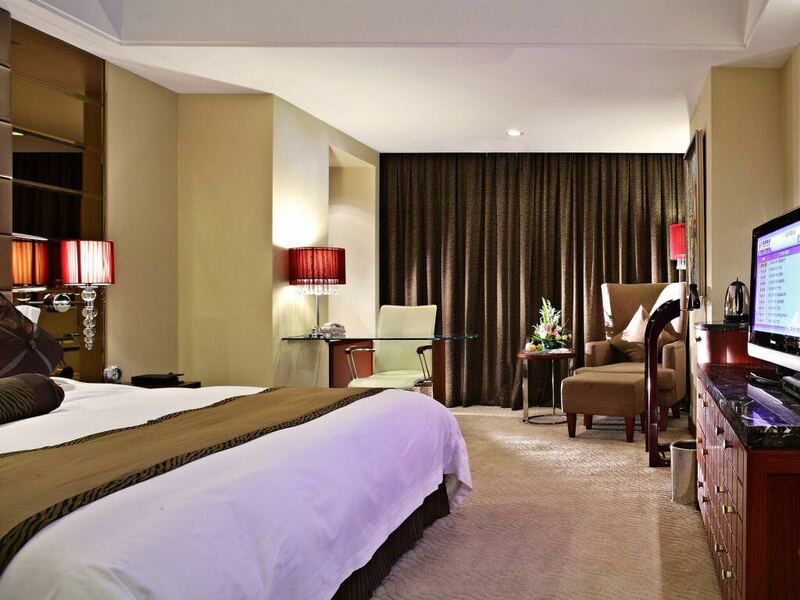 Standard and deluxe rooms are located on the 7th-16th floor, the 17th-18th are an executive floor, from 22nd to 44th floor are the best money value rooms, the same prices as the standard rooms on lower floor. 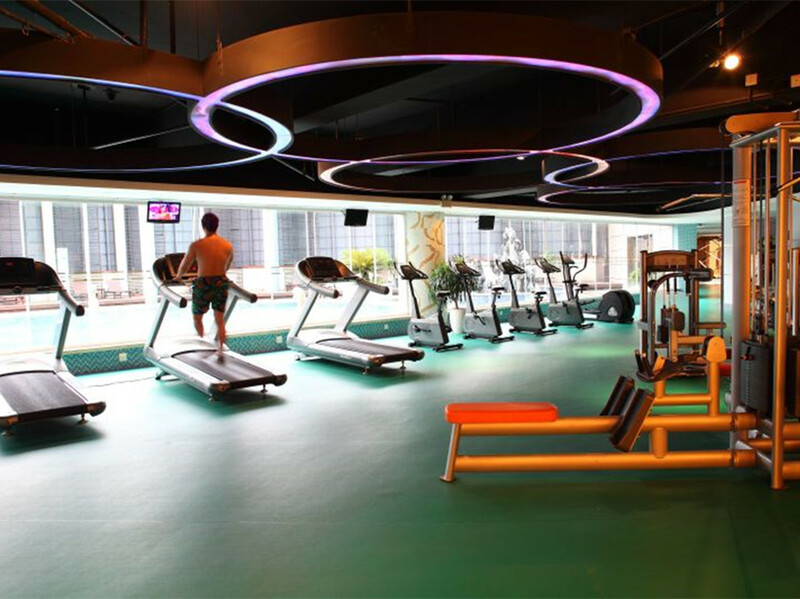 Our offers for Haikou Mingguang Hotel are with buffet breakfast, local tax and service charge for max. 2 adults in one room/night. 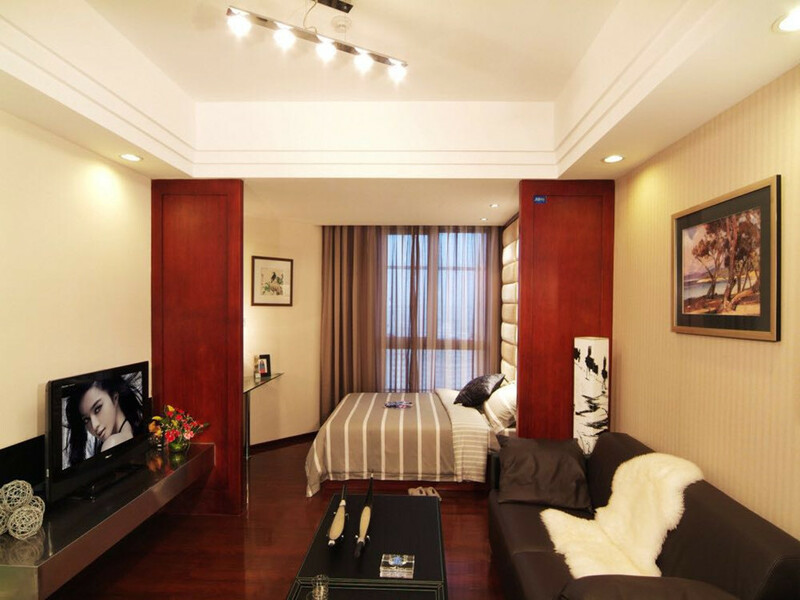 Extra bed cost CNY300/night with 1 person’s buffet breakfast, local tax & service charge. Standard Twin Room: on 07-15 floor, free internet, no space for extra bed. 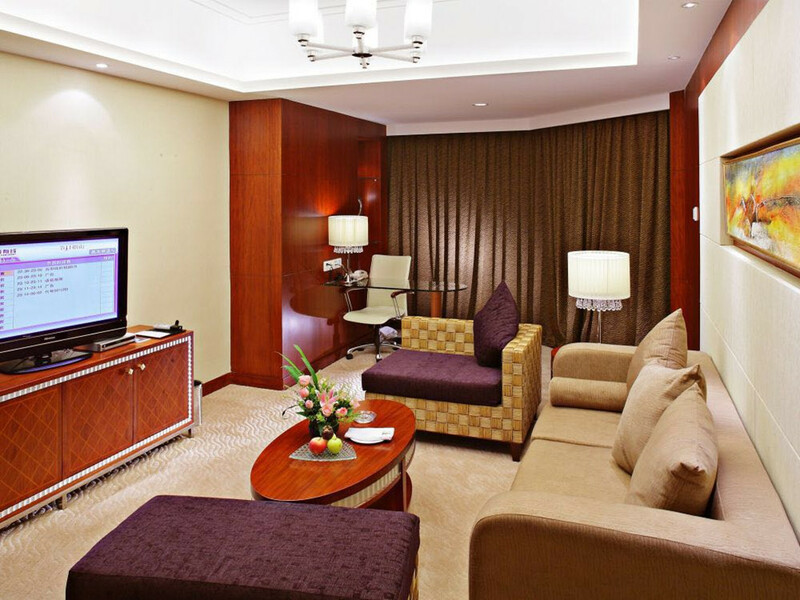 City View King Room: on 22-39 floor with city view, sitting area with sofa, enough space for extra bed. 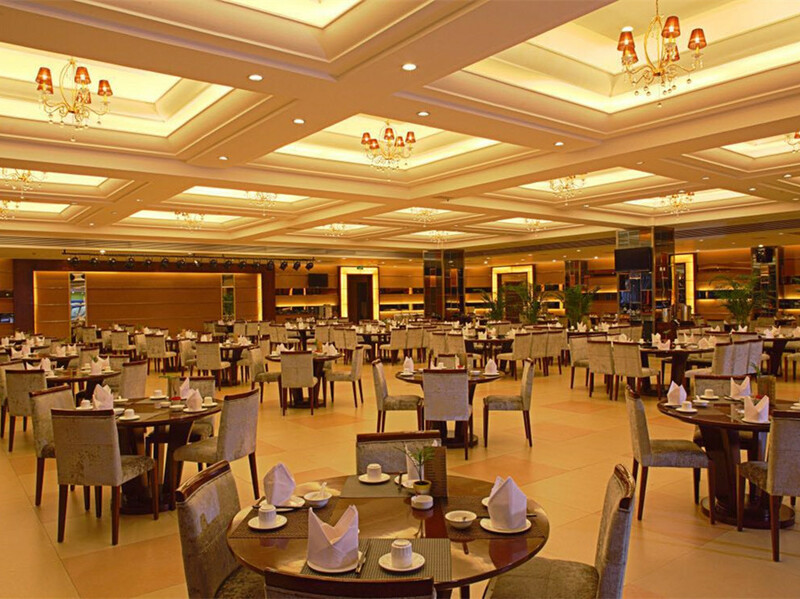 The hotel is the dining and entertainment center for local people with great Dim Sum Breakfast, ballroom, and nightclubs. Please select the extra items you wish to be included with your accommodation using the controls you see below. How much is 8 + 13?